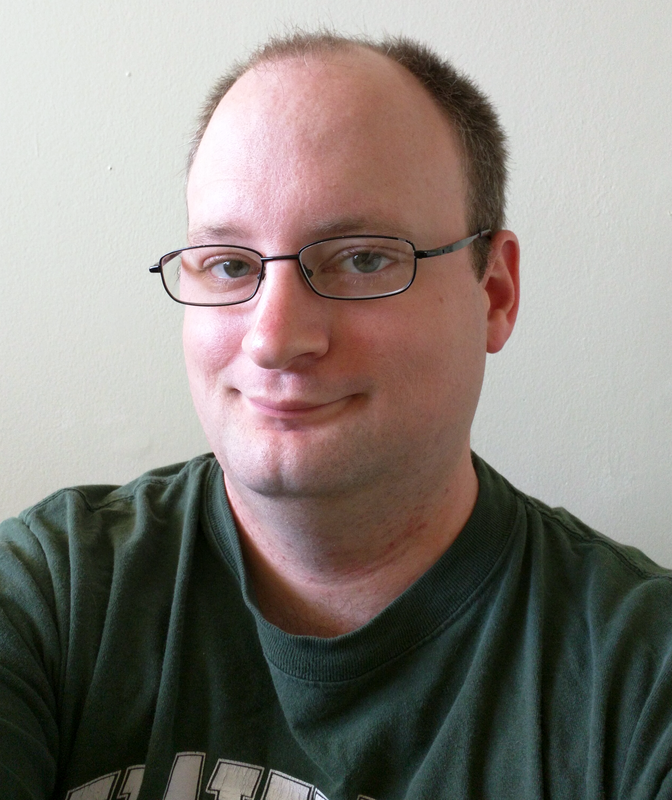 I’m Tom Dougherty, a PhD student in the Department of Linguistics at the University of Hawai‘i at Mānoa. I grew up outside of Baltimore, Maryland, and currently live in Honolulu, Hawai‘i. My research in linguistics focuses on two areas: historical linguistics and language documentation. I am interested particularly in the languages of the Pacific. I have also worked on some of the minority languages of Japan, including Ainu, a now-dormant language isolate, and Okinawan, an endangered language related to Japanese.